One of the first steps to turning your blog into a business, is to start an email list. This enables you to connect with your audience on a whole different level. 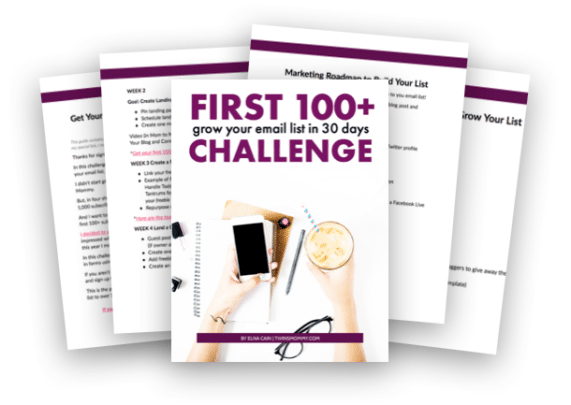 How do you grow your email list from zero? When I started Twins Mommy I chronicled my list building strategies on this blog. 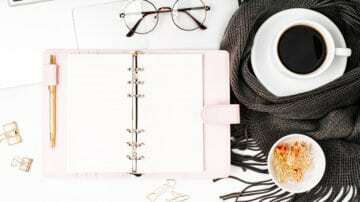 Every month, I was able to grow my list and this helped me make money blogging and build a community of moms that needed help with growing their blog. If you just started a mom blog and need help with list building make sure to check out my list building challenge just for you! There are many list building posts out there – I even have some too! But, one thing that many don’t tell you is the #1 thing that will grow your list like wildfire. It’s your gift to your subscribers. This is the freebie idea that you create in exchange for a person’s email address. For example, my list building challenge is MY incentive to my readers. It’s a guide + video tutorials to help them grow their list to their first 100 subscribers. But, you can’t just create any type of freebie. Align with future products – ideally, every freebie you create should “funnel” into a product you are selling. It can be an affiliate product, a sponsored product or one of your own products. That’s a tall order mama! But, don’t worry. You don’t have to get it perfect the first time. The beauty of list building is that you can create multiple different incentives and try things out. Over time you will see which one is primarily growing your list. With my list building strategies, I have probably 15 or more incentives but I have two main ones that help me grow my list daily – the Free Blogging Course and my Blog Traffic Planner + Video Course. This took over a year or more to refine that. Before this, it was my Pin Promote Planner and before that it was my Mom Boss Vault. Okay! 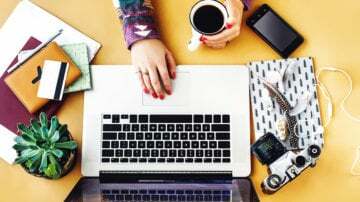 So, let’s dive into some easy list building strategies that any new blogger can start trying. A simple checklist, roadmap, toolkit or whatever you decide to name your guide, is a popular choice for people. It’s bundled up into one easy-to-digest PDF or video. My first freebie that I offered on Twins Mommy was my Grow Blog Checklist. That is what helped me initially grow my subscribers in Month 1. I created that checklist and others using Google Docs. You can create the cover image in Canva and then add it to your G Doc. Make sure to check out the YouTube video to see how to do this. Once you have 8 or 9 of these guides, you can host them in a resource library on your WordPress blog. You have to create a private page on your blog that’s password protected. One way to make your freebie highly valuable is to gate certain types of content. For example, on my freelance writing blog I wrote a post on how to negotiate a higher rate with a current client. I created a freebie of the exact email negotiations (of course redacted personal information). This can help a freelance writer know the type of language I used and what I exactly said. So, try to position your freebie with exclusive content (i.e. a case study). For example, if you wrote a post about Pinterest your freebie can be your personal pinning strategy. 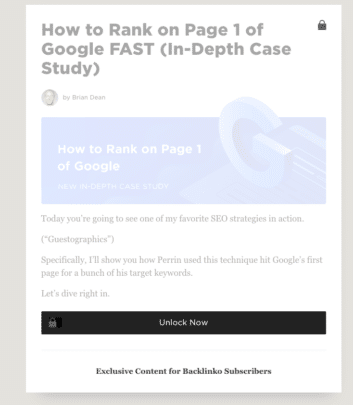 Other bloggers go bigger with this idea by showing gated content on their blog page. For example, Brian Dean does this. You can do this easily with the Content Lock Feature in OptinMonster. I know the “in” thing right now are free video courses, but those are a bit more challenging to set up as a new blogger. I still have my hubby to help me get that all organized. While there are ways around the tech (i.e. uploading your videos to YouTube, making them private and embedding them on your blog and sharing those links in your course), a very non-tech easy way is to set up an email course. As you saw in my Convertkit forms, my most converting freebie is an email course. This is true of my other blog and was the reason why I created the Twins Mommy free course. What’s great about an email course is that you are in your subscriber’s email box every day – or however time frame you set up your free course. This is a great tactic because you can start nurturing your list because of that connection you’re creating and the frequency of your emails. You can set up a 5-day or 6-day course and set up educational emails and weave in promotional content. For example, if you have a great affiliate birthing course, you can let your subscribers know about that on day 2 or 3. And by the end of the free course you would mention more of your affiliate product as a more hard push. This is highly effective in converting a subscriber into a customer because of that personal connection you’re making. A workbook is a new incentive I’m trying out and it’s going great! Workbooks are printables that people can work through and help them achieve their goals or plan. Most workbooks are goal setting in nature or a plan to get started with a task. The workbook I have is my Goal Setting Planner. It’s a series of sheets that people can use to set up their quarterly goals as well as their editorial calendar. You don’t need to be a designer to create workbooks. I made mine in Google Slides and used their templates. Of course, the prettier the workbook, I’m sure the more converting it is. You don’t have to make a beefy workbook either if you feel that’s overwhelming. 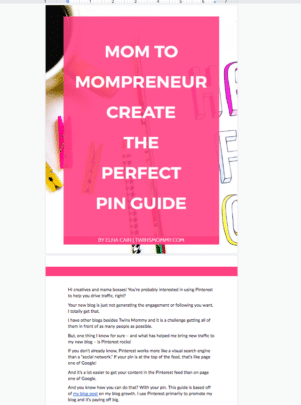 My Pin Promote Planner is only 3 pages and it’s a take on the traditional workbook. So do what you are comfortable doing! 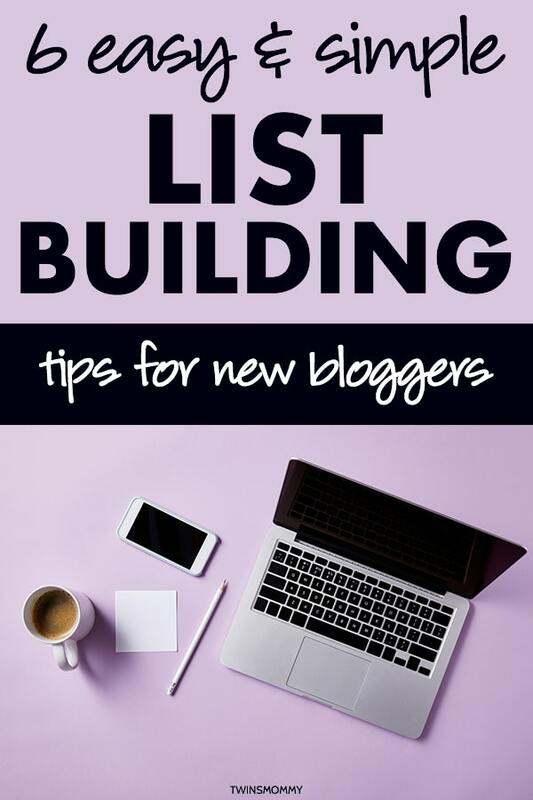 A very easy way brand new bloggers can start list building is by repurposing content they already have! One way to do this is if you have some long-form content or ultimate guides on your blog, you can bundle that up into a PDF guide. Neville does this for some of his blog posts. 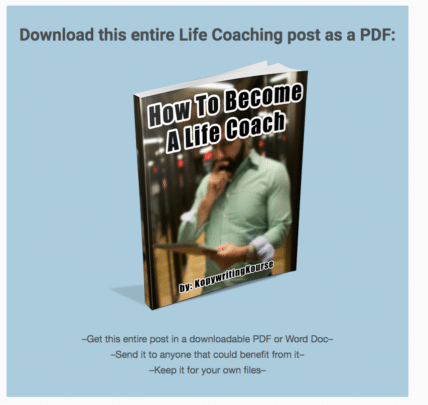 So go to your blog and find those long guides and create a PDF guide and a within blog post freebie for that post! Boom! Time to Grow Your List! 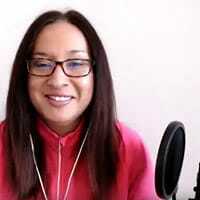 Six (counted as 4 in the video) ways you can start growing your email list as a new blogger. Make sure to take the list building challenge to help you get to your first 100 (or next 100) subscribers! Over to you – what freebie are you excited to create? Tell me in the comments! …and I hope this is still on topic, but I like to have a really good “thank you” page where I either entice them back to my website for something they must see. Yes, a thank you page is awesome! Good idea!